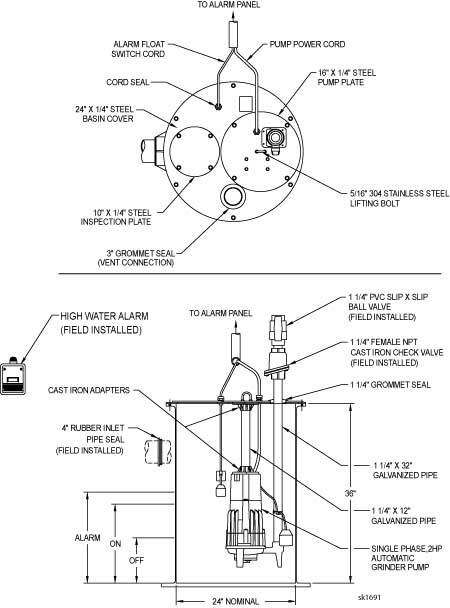 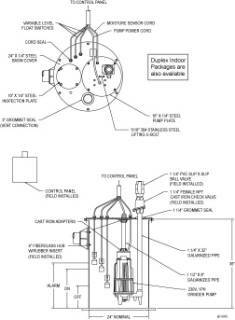 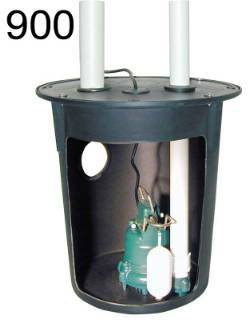 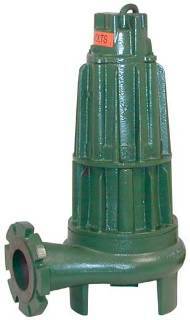 Waste water pumps are used to filter and transport water. 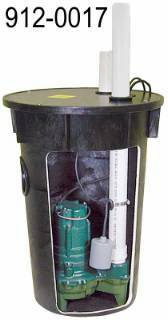 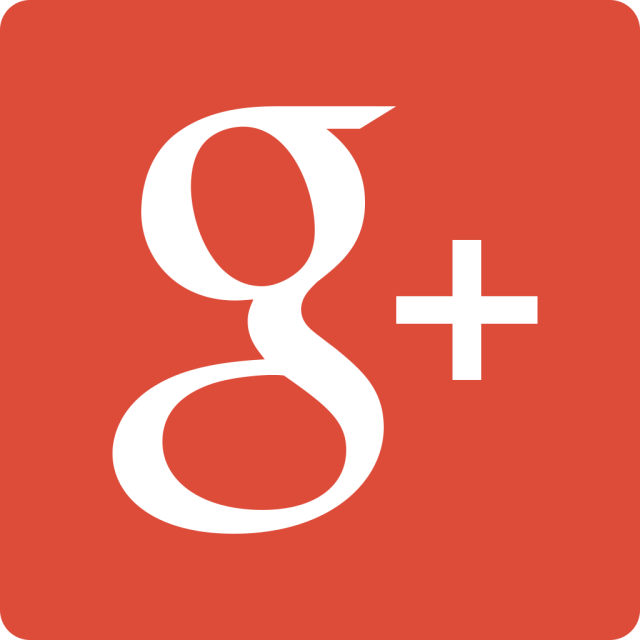 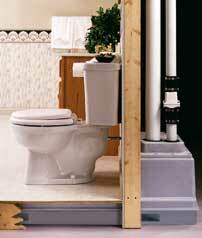 Once water is used, it needs to be managed and cleaned to be reused. 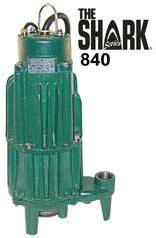 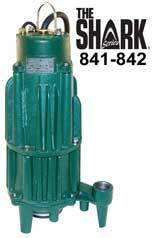 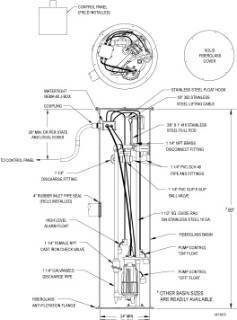 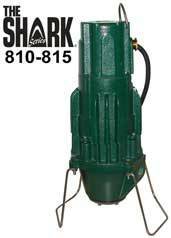 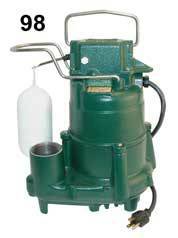 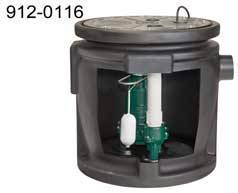 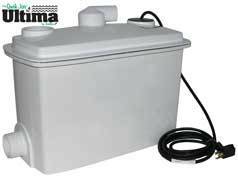 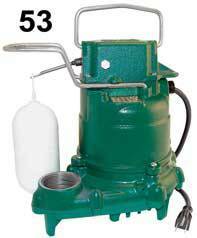 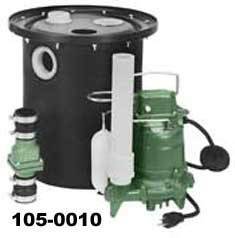 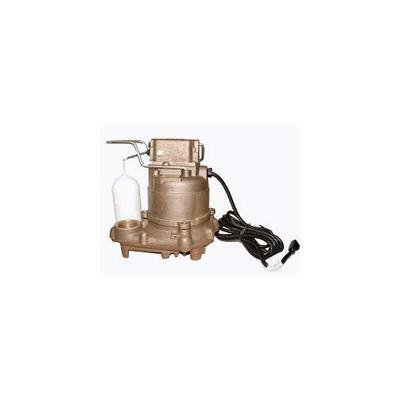 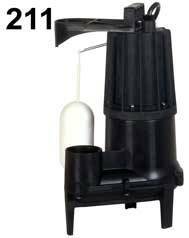 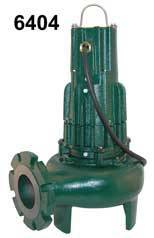 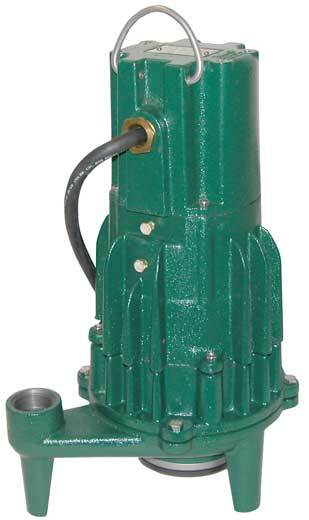 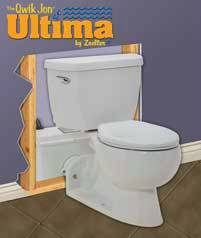 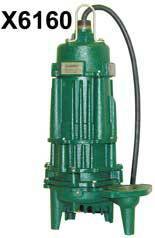 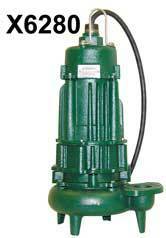 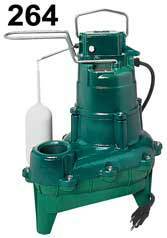 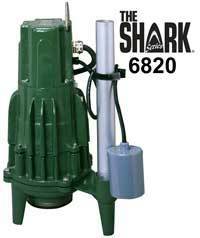 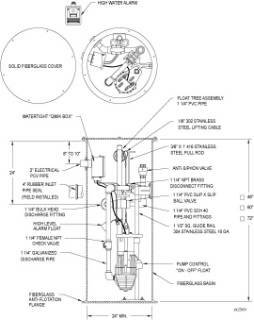 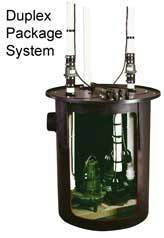 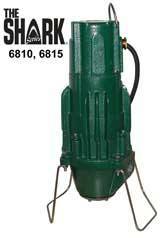 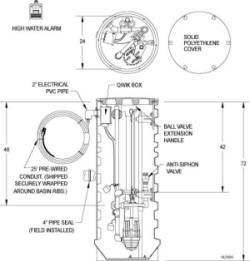 Pump Express has several brands and kinds of waste water pumps.